Many people open twitter accounts without understanding the basics and the many powerful features twitter can provide. Without the basic knowledge, many quickly abandon twitter when they don’t see people following them back and see little to no engagement. Make no mistake, Twitter can be the most valuable social media network for local businesses and brands. Used properly, it can create valuable relationships and deliver a very high ROI for those that take the time to learn everything it can do. If you are new to twitter or have been using it with little or no success, let’s have a conversation. I teach individuals and groups of all sizes, local or national. Social Media applications and technologies seem to develop daily, few businesses can keep up with the best practices and how they can impact their industry. That’s where we come in … from strategy to training, we make it our mission to stay up to date and know how these emerging technologies can apply to your business and industry so you can stay up to date. Let’s be honest, social media is time consuming and confusing for those that are not directly involved in the industry. 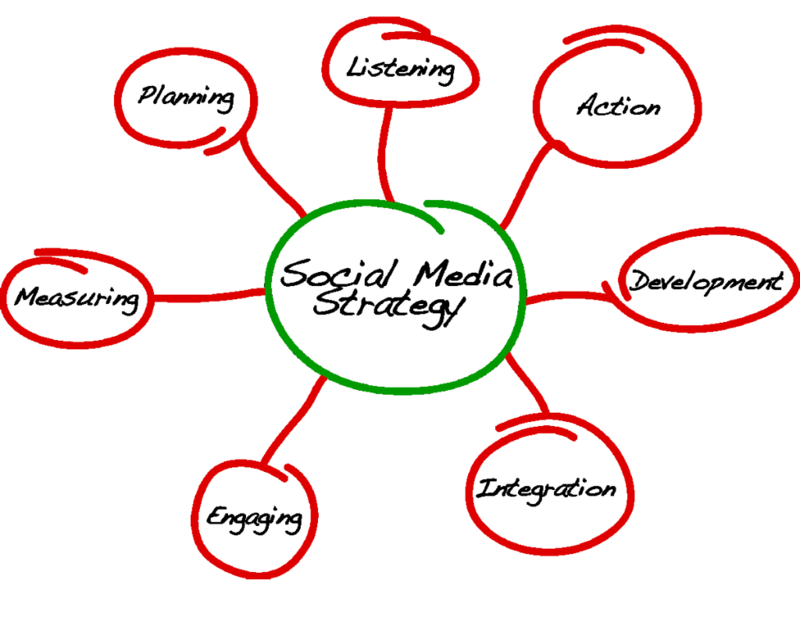 We can work alongside your social media team and help them manage your social networks or we can take over your accounts and run them for you. We keep up to date with all the emerging technologies and best practices, insuring your social media accounts are always on the cutting edge. It’s here, Live Streaming is here and now. The ability to share all video, AND “all content,” in so many more ways, via more apps, with story-telling and engagement at the core. If you own any type of business, you need to start using these platforms. You need to jump in, no more sitting on the fence. This is moving and moving fast. 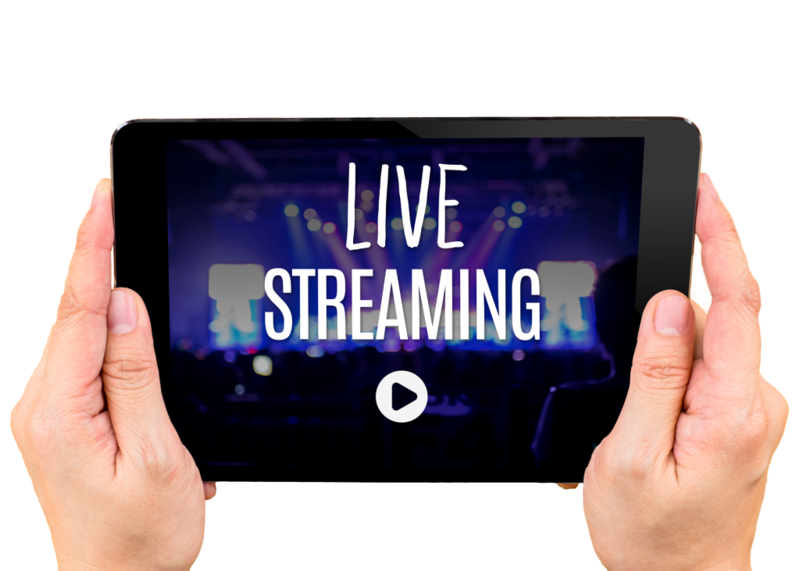 You need to stat learning how to tell stories, create narratives, build relationships, communicate with consumers, and create learning for your organization via the multiple live streaming technologies. Need to update your website? Have you checked how it looks on mobile devices? Let us update your website using today’s best practices and standards. 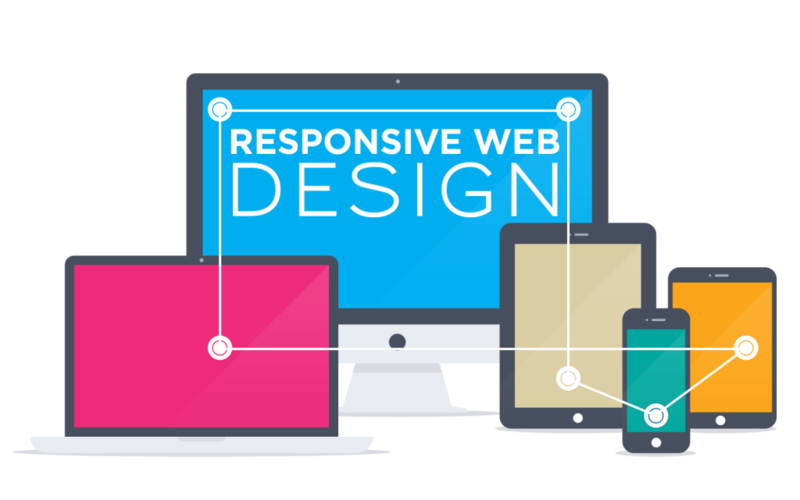 Using Responsive Web Design, your web page will look good on all devices (desktops, tablets, and phones). It’s 2017 – your web page should look good, and be easy to use, regardless of the device! Andy Rodriguez is credited with helping to developing the affiliate marketing industry when it began in 2001. 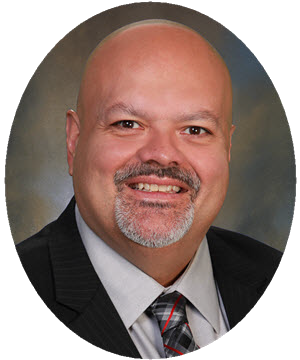 Andy was the first OPM – (outsourced program manager) in the industry and has worked with well over 1,000 online merchants. He developed the first “Affiliate Marketing Certification Program” and trained hundreds of affiliate managers, many that are still in the industry today. Here is one of his many presentations from 2008. Andy can help you learn all about affiliate marketing so you can decide if it’s a good fit for your product or service today. 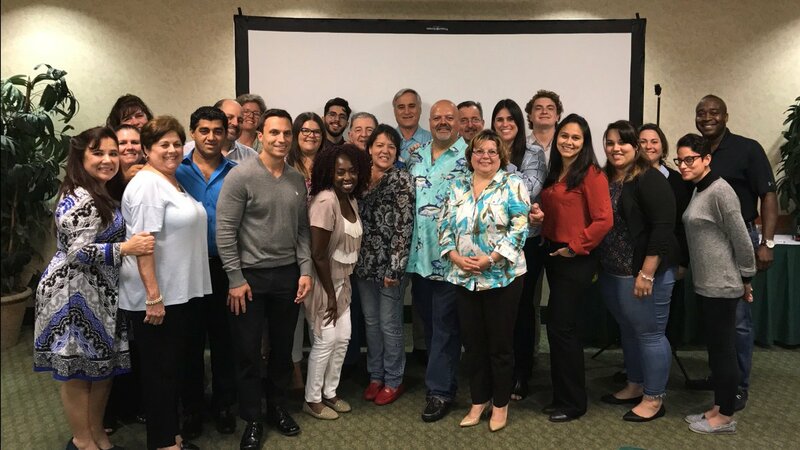 With over 20 years in the online marketing world, Andy Rodriguez and his team can help you understand and navigate today’s complex marketing landscape. With a proven history spanning 2 decades, Andy can help you develop strategies that will deliver results and help take your business to the next level. Fill out the form to schedule a free discovery call, tell us about your business and allow us the opportunity to help you. You may also call us at 305-595-5078 to schedule an appointment. © Copyright 2011 - 2017 | Andy Rodriguez Consulting Inc.